Ready for some rugby? The Cleveland Crusaders will be returning to Edgewater Park this April and our training is off to a great start. We’re also excited to announce that Ruck Science is the Cleveland Crusaders Rugby Football Club’s newest sponsorship partner! Ruck Science is a Texas-based rugby supplement company that supports a large and ever-growing number of teams across the country. Ruck Science is in the business of making nutrition products to meet the needs of rugby players. As rugby players themselves, they saw the growing need to have nutrition and supplements that are formulated to maximize strength and endurance for workouts, game time and post game. Every supplement in the Ruck Science range has been field tested and are 100% compliant with World Anti-Doping Agency guidelines, something they take very seriously. Ruck Science offers individual products as well as Stacks; supplement stacks designed to help you reach any rugby-focused goal. They agree that a periodized approach to rugby is essential, that’s why every Ruck Science stack is organized around a unique training, performance or recovery objective. Used correctly, they may supercharge your rugby career. Ruck Everything – Ruck Everything contains all five of our original nutritional supplements. Ruck Recovery Pro – This stack combines electrolytes, creatine, BCAAs, and whey protein powder. Ruck Harder – This strength supplement package combines a high-potency no2 booster with our delicious pre-workout powder, to give you strength energy and endurance. Fundraising isn’t something that comes without manpower and energy, so when an opportunity arises where we can earn money by doing virtually nothing, we seize the moment! Thankfully, our new sponsorship arrangement with Ruck Science is very easy. All you have to do is enter the code CLEVELANDCRUSADERS at checkout whenever you purchase any Ruck Science products from their website. In return, we’ll receive 10% of the value of all orders placed. Other clubs with the same arrangement receive $1,000 or more a year! Sign up for an account on their website https://ruckscience.com for $10 worth of credit towards your first order and lifetime access to all their training programs. 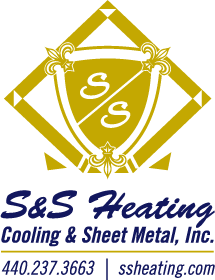 Follow their Facebook page where there are weekly promos and giveaways. Shoulders and rugby – what do I need to know. Training and nutritional programs are FREE and available for individual players as well as full team application. 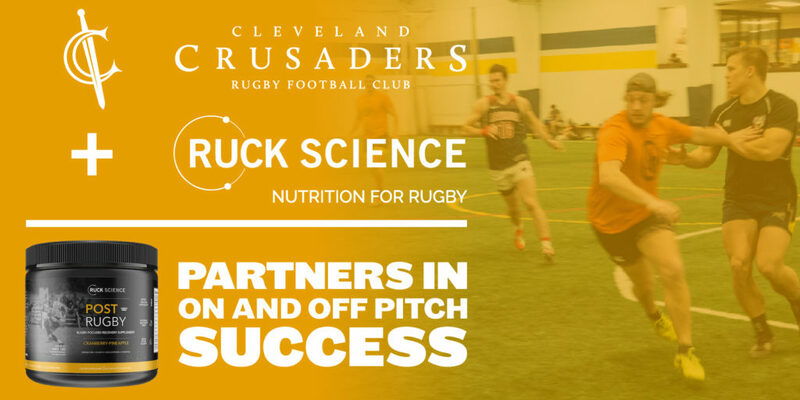 Reach out and connect with Ruck Science to support the Cleveland Crusaders Rugby Football Club, and discover how they can help you to become the best rugger you can be!